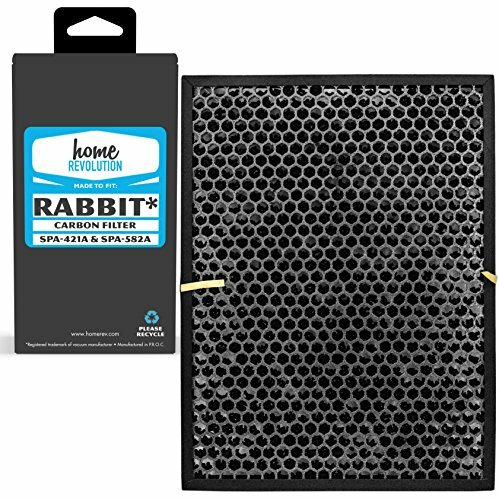 Home Revolution Brand provide High-Quality Replacement Carbon Pre Filters for your Rabbit Air BioGS and BioGP Air Purifier. Made to Fit the following models: Rabbit BioGS / BioGP. Compare to Part # SPA-421A & SPA-582A.